Roof Top Sale. This weekend only. Over 100 extra New, Demonstrator and quality Used Vehicles on sale this weekend. Enquire now for your choice of best colours and options. 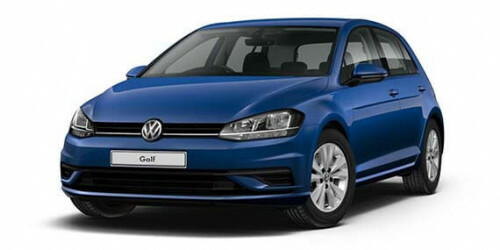 I'm interested in a Demo 2018 Volkswagen Golf 110TSI Trendline Hatchback (stock #F167573).